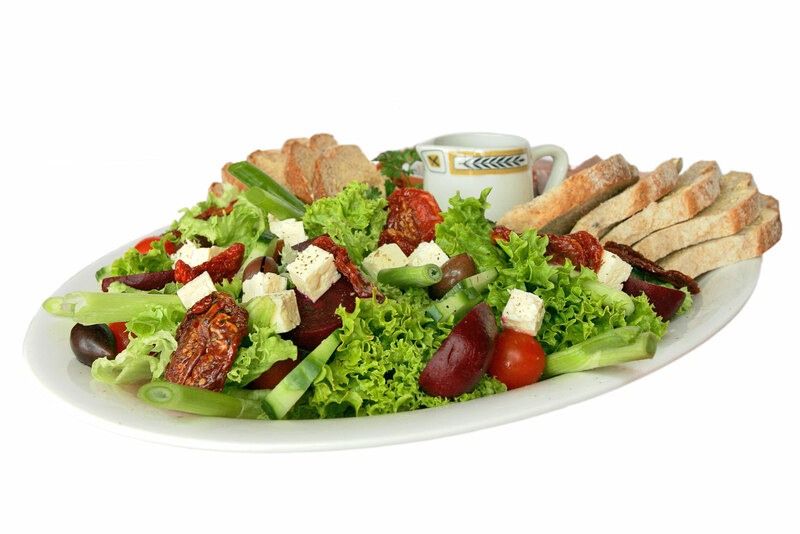 Is salad the source of the German EHEC outbreak? The Escherichia coli (E. coli) bacterium is commonly found in the guts of humans and other mammals. Most E. coli strains are harmless, but some – including enterohaemorrhagic E. coli (EHEC) – cause severe disease. EHEC is transmitted to humans primarily through consumption of contaminated foods, such as undercooked meat and unpasteurised milk1. The recent EHEC outbreak in Germany is unusual because it was probably spread by salad leaves and has infected 2400 people, killed 24 and left many more with serious complications as a result of infection. Although the outbreak appears to have peaked, it raises a terrifying new spectre of drug-resistant, infectious bacteria being spread by something as seemingly innocuous as salad. It’s also pretty embarrassing for health ministers in Germany who wrongly pointed at Spanish cucumbers as the source of this new “superbug” and have been warned by the EU health minister not to issue any more premature – and false – health warnings 2.